Reveal your skin’s natural radiance with the Avene Radiance range, a revitalising skincare collection for all skin types. With the Avene Radiance range you can give skin the energy boost it needs to re-awaken your complexion. Enriched in red fruit extract and vitamin E, these formulas will enhance and protect the skin, whilst the addition of Avene Thermal Spring Water will refresh and soothe. 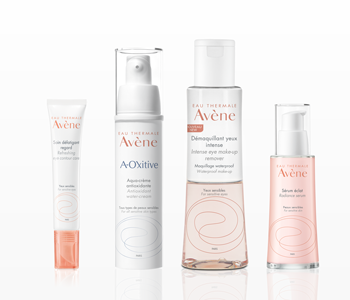 Get your glow back and say goodbye to tired and fatigued skin with the Avene Radiance collection.